Are you looking for something to really make your holiday party stand out from all the rest? 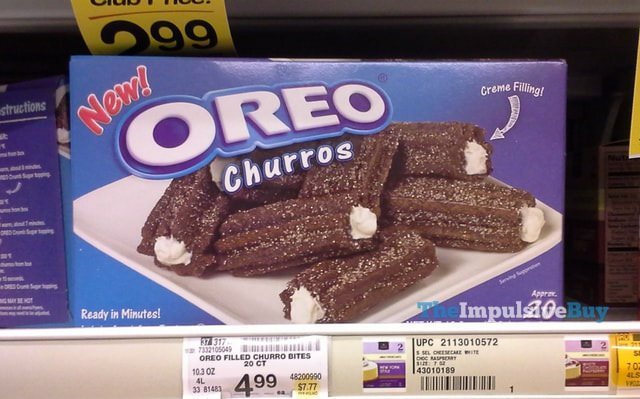 Instead of spending hours baking gingerbread cookies and crafting cheeseballs you need to go and seek out some OREO Churros. 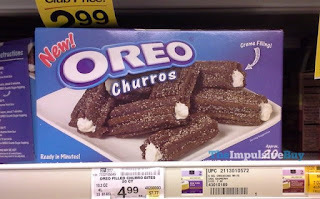 They may be found in the frozen food section of your local market and most certainly will be a conversation piece that will attract only the most adventurous of party grazers.